The Colegio Bilingue Esperanza faculty have spent the past four days in training on the OWL (Organic World Language) approach to language acquisition. Basically, it is a method of developing a second language through 100% immersion. In this post, I’ll discussing some major take away points from our four day training. Teachers at the Colegio Bilingue Esperanza experiencing an OWL lesson. I remember sitting in my Spanish classes at both Pepperdine and in high school feeling distraught about speaking in another language. I was afraid to make mistakes while learning a language, and it wasn’t just me. Everyone in the class felt that they could not make a mistake without being ridiculed by another student or punished by the teacher. With the OWL approach, there is constant positive reinforcement. Students are praised for making mistakes. Then the teacher provides corrective feedback so that the student learns the language in a positive manner. Point 2: Students Develop Curriculum. Thread. A thread is something that connects one point to another, no? One of my colleagues said that a thread is a thought process. With these thoughts in mind, students are able to develop their own curriculum based on the different subjects that come up in the circle. 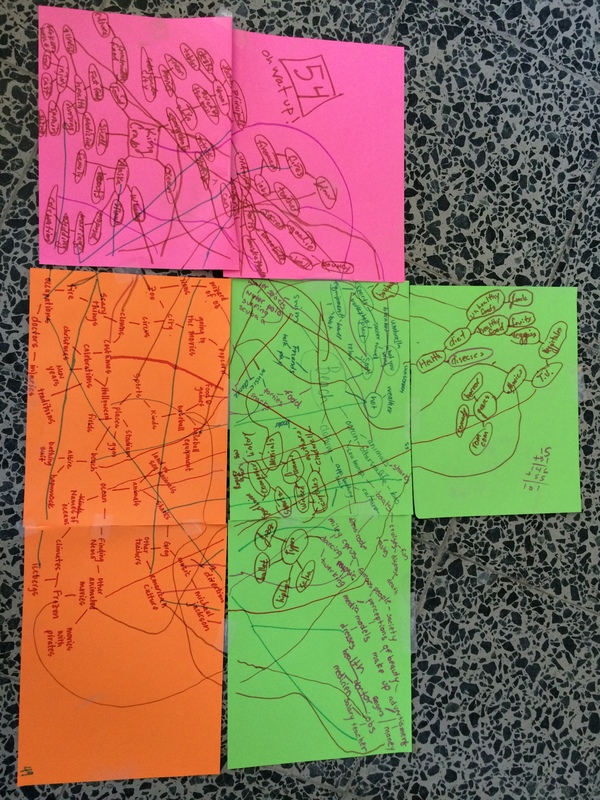 Below is a picture of what the teachers came up with during the training. I know its hard to see in the picture, but all topics are somehow linked together. With this idea, students learn the vocabulary that interests them and not just some unit in a textbook. They learn how people really communicate in the language instead of learning phrases that are no longer used in normal everyday life. During the training, we spent quite a bit of time discussing how to diagnose the level of proficiency of a student. We spent hours analyzing sentences or stories students wrote. At the end, we were able to identify their language level. We broke up the students into novice, intermediate and advanced levels, and from there we had low, medium and high subcategories between the main levels. For example, if you are new to a language, then you would be a novice low (NL). If you are able to speak in sentences and create your own sentences in the target language, then you would be considered an intermediate student. If you can create sentences and tell stories in both the past, present and future, then you would be considered an advanced student. This year I will be working with students with zero background in English as well as students who have had two years of OWL English instruction, which means their levels range from Novice Low to Intermediate High. To the right, is the picture of a tree we made during training! I know, anticlimactic, but there is a point! The point of learning a language is to be able to communicate, yes? Yet, in America, we spend most of our time worrying about the mechanics of a language, such as placing a period at the end of a sentence, or using the past tense correctly. We try to get our students to speak or write in the target language, but we nitpick for grammatical or punctuation errors. While this would be good for students at more advanced levels, it’s pretty terrible to take off points for students who are at novice levels. There are four levels to our little tree. The root of language is the content/context, or why we are speaking the language in the first place. Second comes the trunk or the function, which is how the language is used in everyday life. 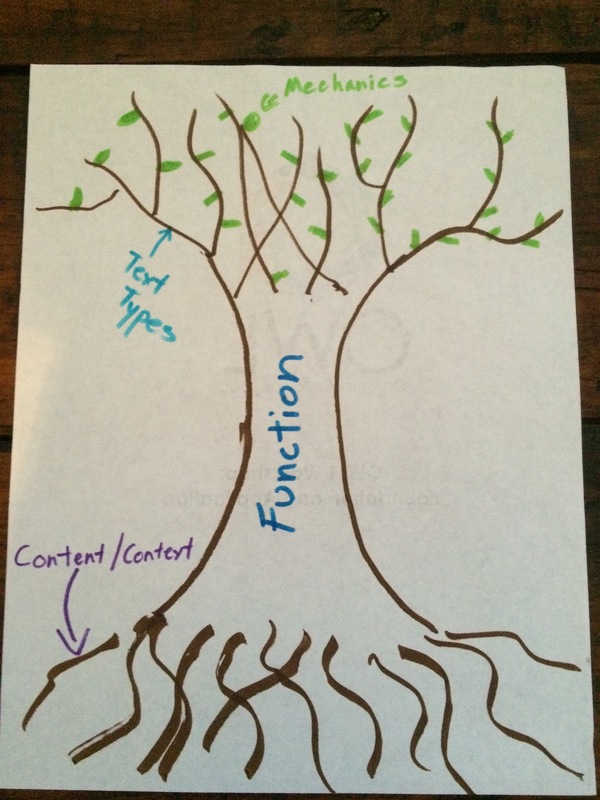 The branches represent the text types, which is how the student is communicating, such as in paragraphs, spoken or memorized phrases. Finally, the leaves on the branches represent the mechanics, aka the grammar and punctuation, of a language. In this approach, the goal is to first place an emphasis on learning the context/content of a language and work towards the mechanics later instead of placing the emphasis on the mechanics and then learning on the context of the target language. Overall I found this workshop to be incredibly helpful and practical. It made learning and working in a second language comfortable and fun. For more information on the approach, here is a link to the website. I look forward to exploring this method in my teaching in the coming months. First day of school is January 19th! Be on the lookout for the next post about the first week of school. This year I will be spending 10 months teaching and serving in Huehuetenango, Guatemala. I am anxious, nervous, but most importantly, excited! I have spent this past semester fundraising for the trip. The money raised will be used for school supplies for my classroom as well as travel expenses and living expenses while I am in Guatemala. I’m looking forward to teaching both P.E. and Music to students grades K-6. I have so many ideas on what to do with these students. I would like to share some of them with you, but first some more information on the school, how I found it, and why I decided to accept the position. 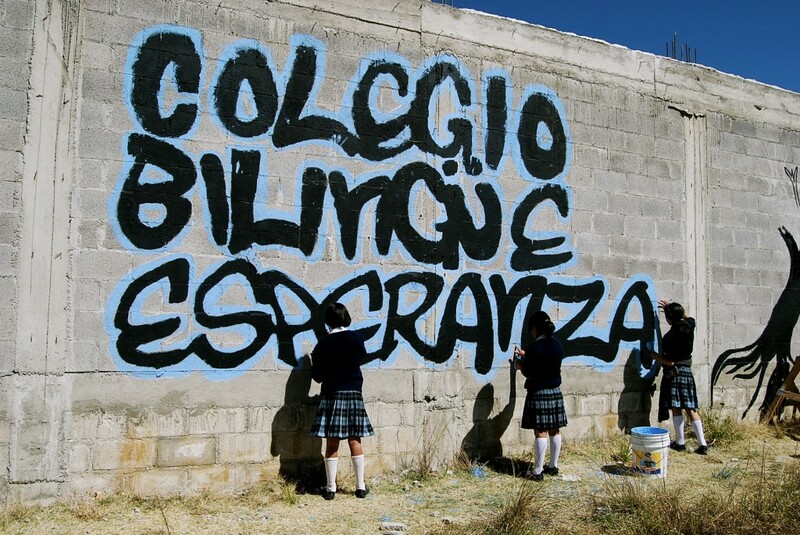 The school I will be teaching at is called Colegio Bilingue Esperanza, or the School of Hope. It was started by a non-profit called More Than Compassion (MTC) to help the children at the Fundacion Salvacion, an orphanage. Anyone involved with MTC is committed to providing these students with basic tools in order to have successful futures. School of Hope meets this need by providing students with a bilingual education through hiring English teachers from the states. This coming year will be the school’s third year in session. I knew about the school through a friend from Pepperdine named Kaitlyn. Upon graduation, she decided that she wanted to teach at this school in its inaugural year.I saw pictures posted on Facebook of the students she was serving and videos the school was posting about the progress of the students. I knew it was a cause in which I wanted to be involved. Before my full time student teaching, I applied for a position for the 2015 school year as an upper elementary teacher. Through an interview process, they offered me a position as a Music and PE teacher thanks to my experience in a college acapella group as well as a high school show choir. I was excited to be offered a position. As the new Music and P.E. teacher, I have so many ideas. I am so thankful for all of the shows I have been involved in while growing up, as well as my time in singing groups. These experiences will shape how I frame my class. When you think of a P.E. class, you usually think of students running for miles and learning how to play different sports. While I think that would be a good point from which to launch, I would like to add more performing arts elements to the class. One of the classes I took at Pepperdine was called, “Dance for Musical Theater.” In the class, we learned all different genres of dance, from jazz to ballet to contemporary, and I plan on incorporating these into my class. As for Music, my ultimate goal would be to put on a show with the students. Do I know what that will look like yet? Nope, but either way I am excited to guide the students through basic theater skills such as staging and teaching them different improv games. Furthermore, I plan on teaching them basic musical theory through the use of the recorder. This will also develop reading techniques for the students. I am so excited for what the year has in store. Be sure to check back to see updates. For more information on how you can get involved and support the school, click on the link here. I would like to spend this first post reflecting on the past year as we transition into 2015! Below is just a short list of some of the of the events that took place in my life this past year. Watched my brother say “I do” to the love of his life. Needless to say I had a pretty eventful year. There are a lot of areas to process and reflect on, but I think the most appropriate would be to reflect on what my kindergarten and 4th grade students taught me this past year. I spent the spring of 2014 in a kindergarten classroom. 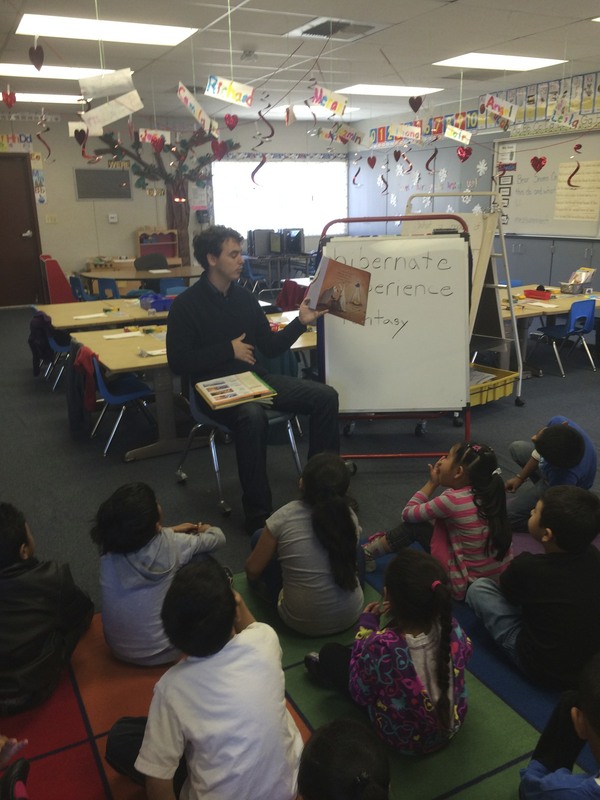 I had a total of 22 students, 19 of which were English Language Learners (ELL). Through constant repetition of the basic lesson on the alphabet principle, I learned that I must be patient with all of my students, especially in Kindergarten. Patience with students yelling the letter “d” when the sight card says “b.” Patience when my wonderful students spilled paint everywhere while having fun painting at the art station. During my full time student teaching, I’ve experienced tremendous growth as a teacher. I feel that I have finally figured out how my personality fits in a classroom. Throughout the semester I learned three lesson from my students in Room 30. Lesson 1: Never assume. One of my biggest struggles as a student teacher was that I would assume a student would understand a concept. This was especially true when teaching language arts. I found myself not breaking down a concept enough for students, which resulted in students feeling lost. In my later lesson planning, I learned that I had to think through every step, making sure each step was both obtainable and simple for students. This process helped me overcome issues with assumptions. Lesson 2: Relate to the students. I know, this concept seems elementary, but throughout all of my student teaching placements, I’ve kept learning and relearning this lesson. With my love of anything nerdy, sports and theatre, I found that I was able to relate to most of the students on one level or another. For example, many of my students were Los Angeles Dodgers fans, but we had some San Francisco Giants fans. Naturally, this led to fierce end of the school “debates” over who was the better ballclub. I found myself using those teams in math lessons more often in order to keep students engaged. Lesson 3: Technology is simply fantastic when used as a tool and not to pacify. This semester my master teacher and I had many opportunities to effectively use iPads in elementary education. It was quite an adventure that the students took. They used the iPads to design a 3D model of an insect they created, then conducted research, used google applications to create and share word files, and finally filmed a “mockumentary” to tell a legend. I am incredibly thankful for my time in these two classrooms. 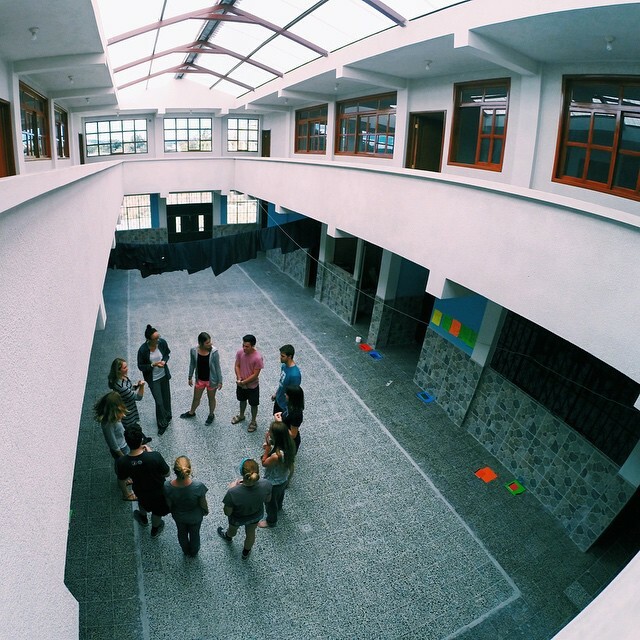 The lessons I’ve learned in these spaces have shaped my teaching style, which I will take with me wherever I teach. Thank you 2014. You have been good to me.